In partnership with experts in the field of human trafficking prevention and intervention, SDUSD's Youth Advocacy Dept. 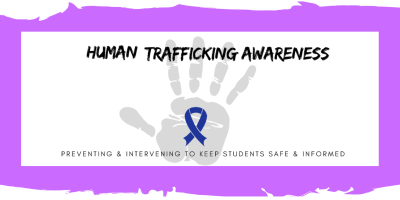 provides guidance and support for all efforts human trafficking-related in order to address the education and resource needs of SDUSD students, staff, and families. This presentation is provided by experts in the field of HT prevention and intervention Learn strategies to recognize protective and risk factors, increase public awareness about Human Trafficking and understand your role as an advocate to support our youth. In partnership with SDUSD, this training is conducted by experts in the human trafficking prevention, education, and intervention movement throughout San Diego. 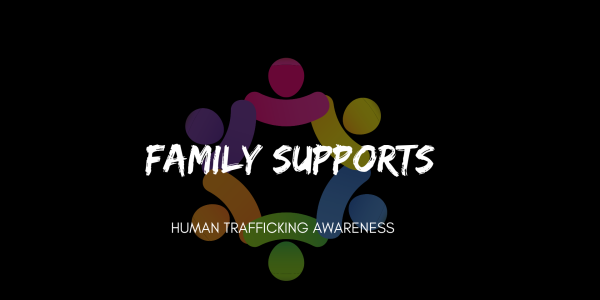 Presenters include representatives from Child Welfare Services, law enforcement, and youth-serving organizations, and human trafficking advocacy groups. Join us as these experts share critical information on how school-site staff can be part of the solution to ending human trafficking in San Diego. "...critically intervene in a way that challenges and changes."